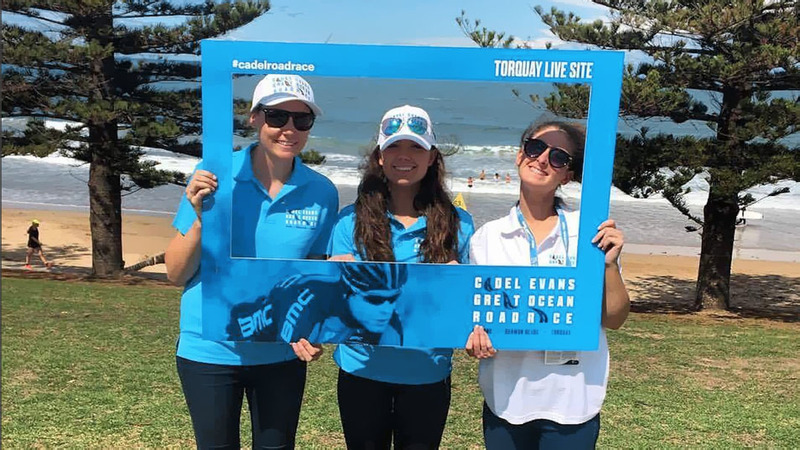 Volunteering is an incredible way to rub shoulders with the stars, contribute to your community, build on a career in sport, develop new skills and meet other cycling enthusiasts. All our volunteers receive event apparel and an exclusive gift. Fundraising incentives are available for your community club or group. To find out more email us.